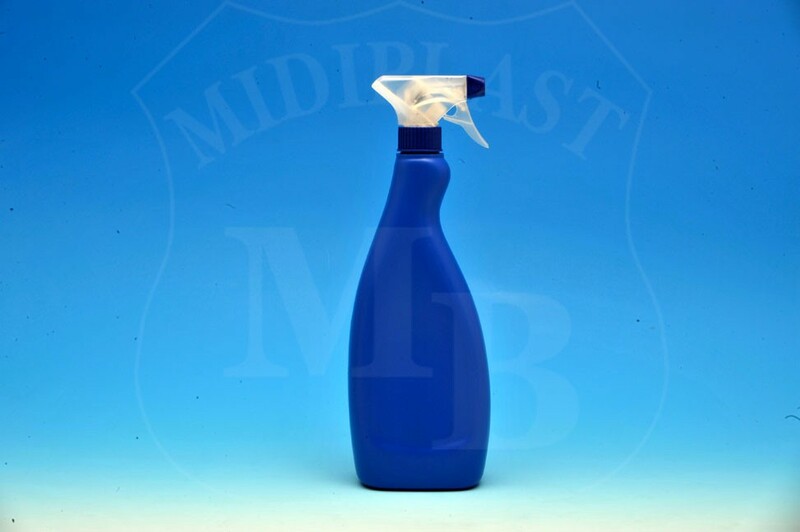 Midiplast stands out for its ability to provide customized and innovative packaging solutions. 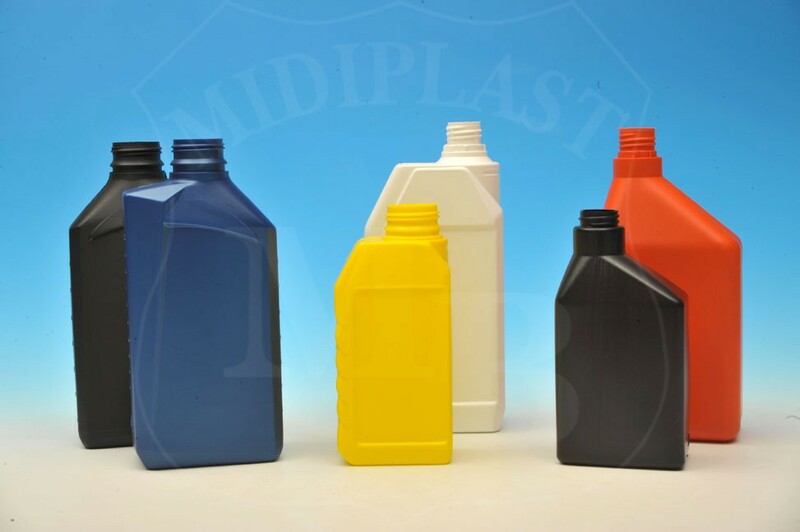 Our products can be provided anonymously, screen printed or labeled and for requests of particular products we entrust to our trusted partners the design and the construction of molds according to samples or drawings. 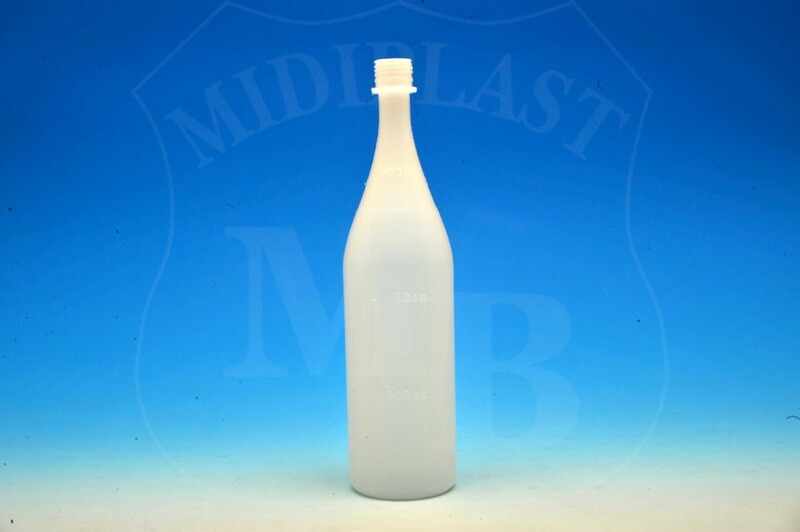 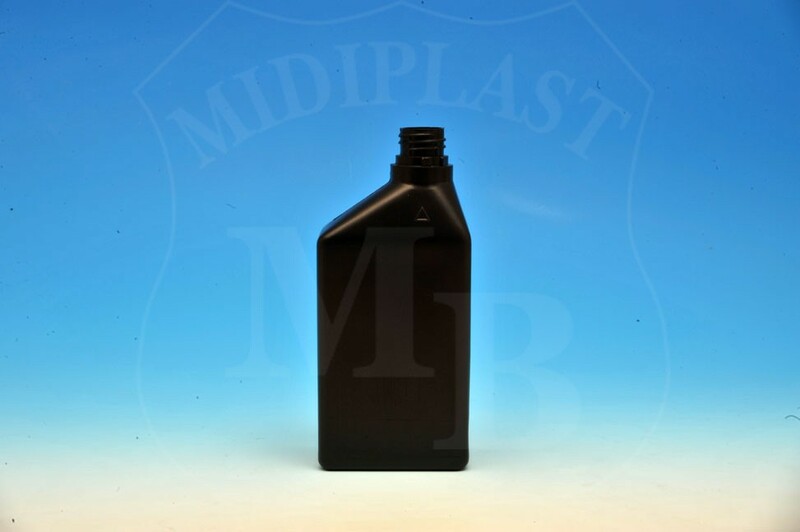 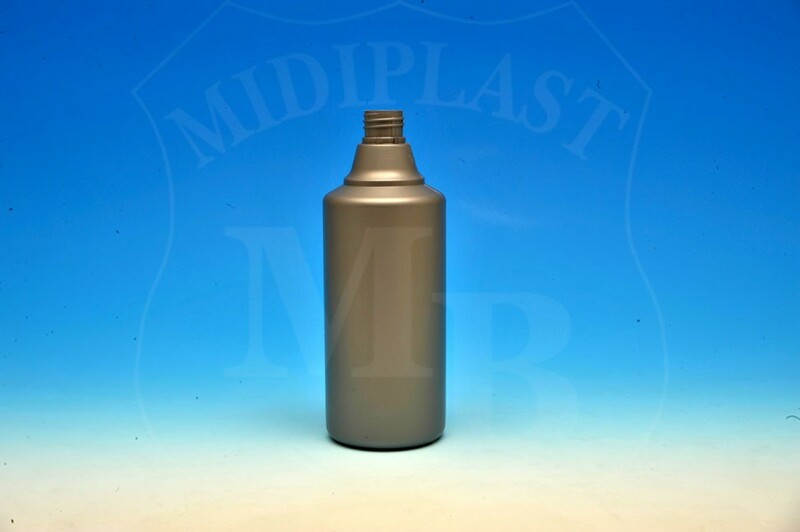 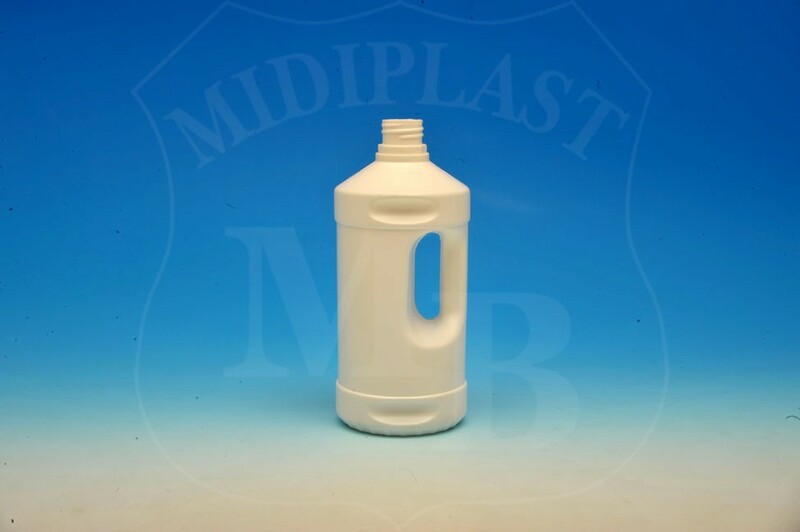 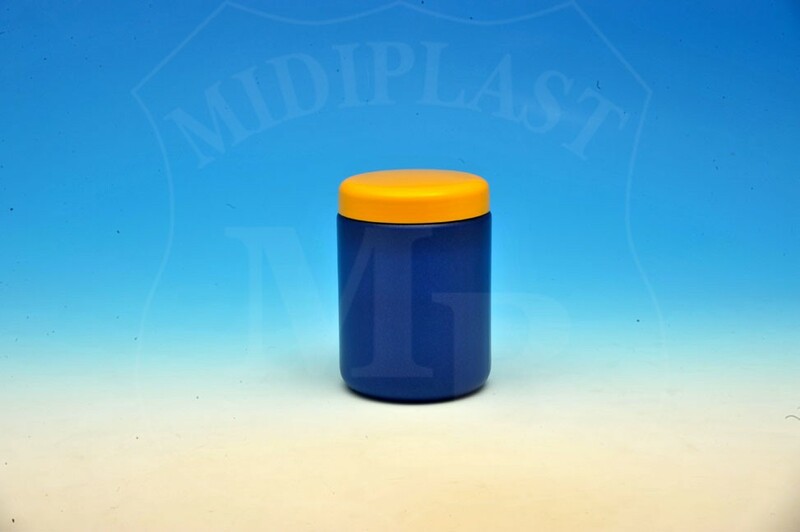 The articles produced by Midiplast with the technique of extrusion blow molding of plastic materials: flacons, plastic jars, jerry cans, liquid containers, containers for powders, blown technical articles ; all those articles are intended for food sector, chemical industry, oil, lubricants, pharmaceutical sector, detergents, cosmetic , tobacco industry (liquid for electronic cigarettes). 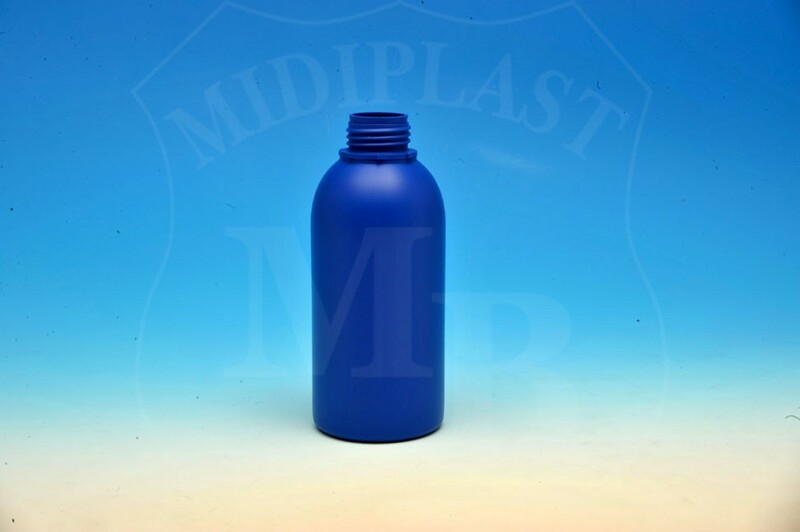 The articles can be provided anonymous or personalized, with caps, sprayers or trigger. 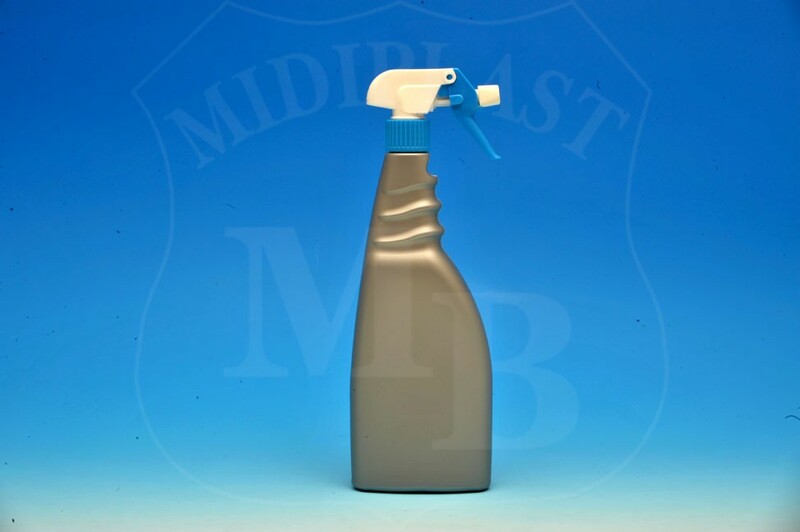 Thanks to our advanced technology equipments, machines and facilities and to our qualified staff, we are able to ensure finished products of the highest quality.